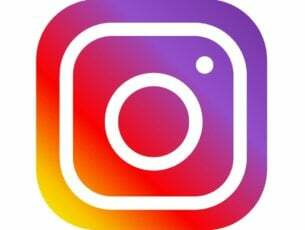 A motherboard is your computer’s main circuit board connecting all the other hardware components of your machine. 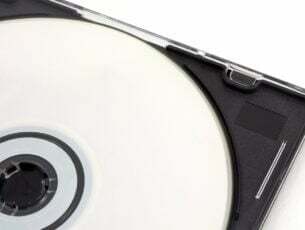 Since every bit of information is processed, analyzed and transmitted through the motherboard, it’s crucial to equip your machine with a reliable motherboard. If you don’t know what motherboard to buy, look no further. 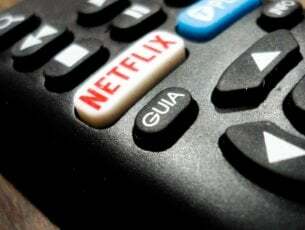 Black Friday is here and there are plenty of deals already available on the market. In this quick buying guide, we’ll list the hottest motherboard deals that you can get as Black Friday offers. 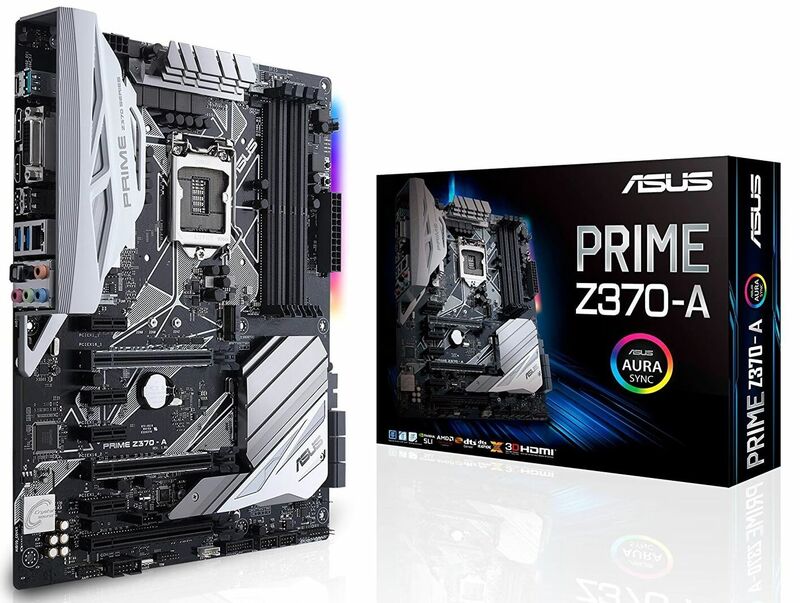 If you’re planning to mount the newest Intel CPUs on your motherboard, then ASUS PRIME Z370-A is the right choice for you. 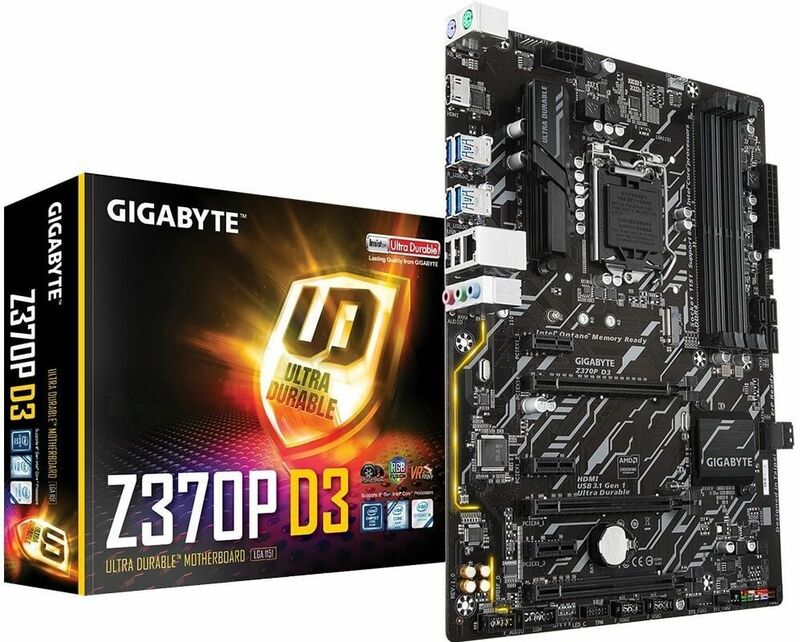 This motherboard is fully compatible with 8th-gen Intel processors. As a matter of fact, Z370-A was exclusively designed for Intel’s latest generation CPU in order to optimize speed and performance. 8-channel HD audio enhanced by ASUS exclusive Realtek S1220A featuring Crystal Sound 3. 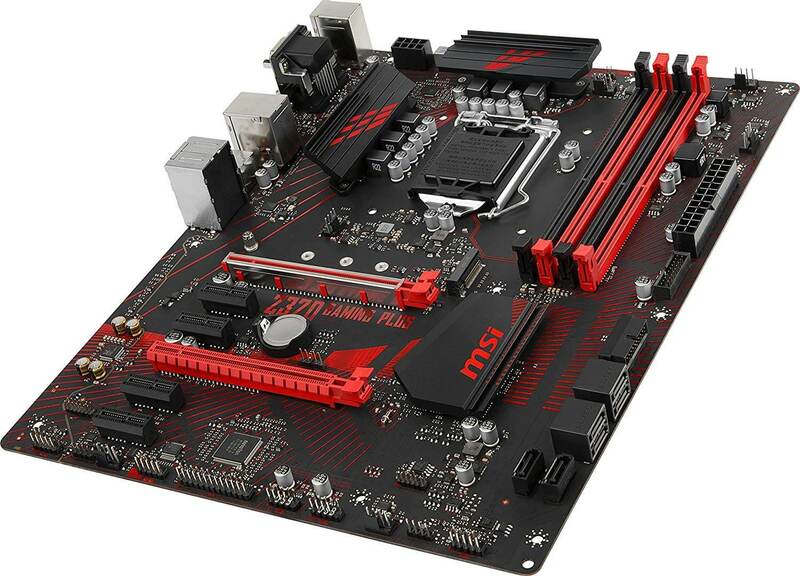 On the other hand, if you’re looking for a motherboard on the cheap side, you can get this one from MSI. 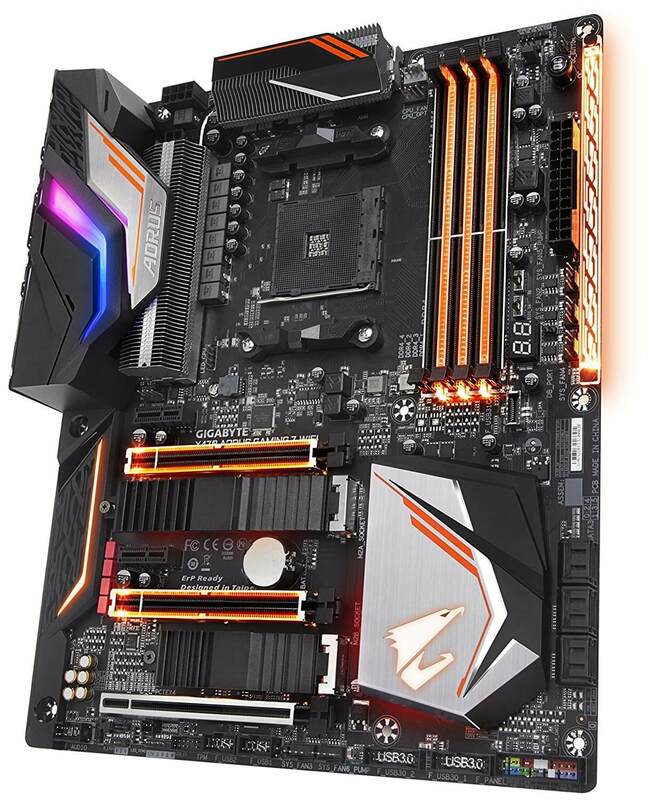 Of course, it’s not that powerful as the ASUS PRIME Z370-A. But if the price tag is the most important purchasing decision factor for you, then this MSI motherboard makes for a very wise choice. 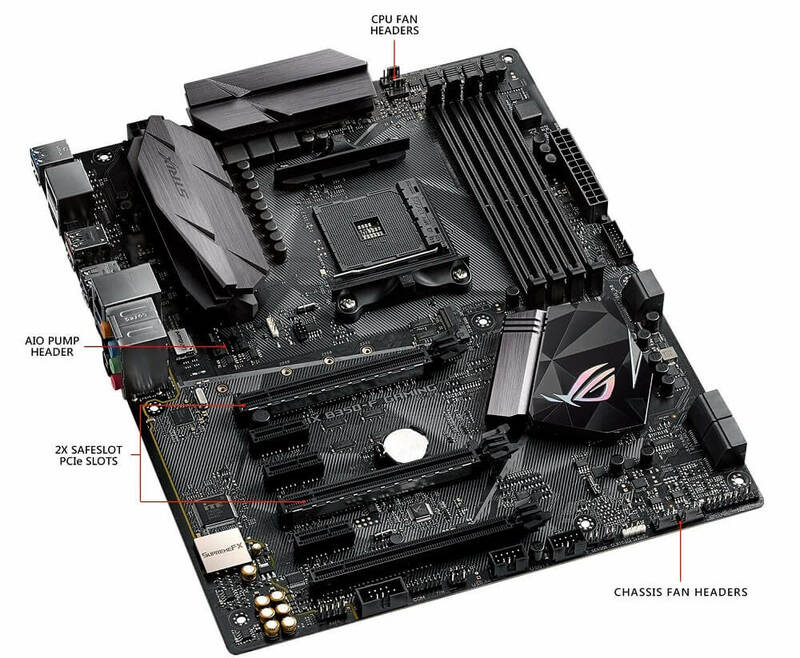 ASUS ROG STRIX B350-F is an AMD Ryzen AM4 motherboard that will power your machine through intense gaming sessions. It offers maximum performance and dynamic system cooling. The RGB headers offer a wide spectrum of colors that you can use to synchronize effects across AURA Sync enabled products. The motherboard features a firmly anchored PCIe slot for heavyweight GPUs. 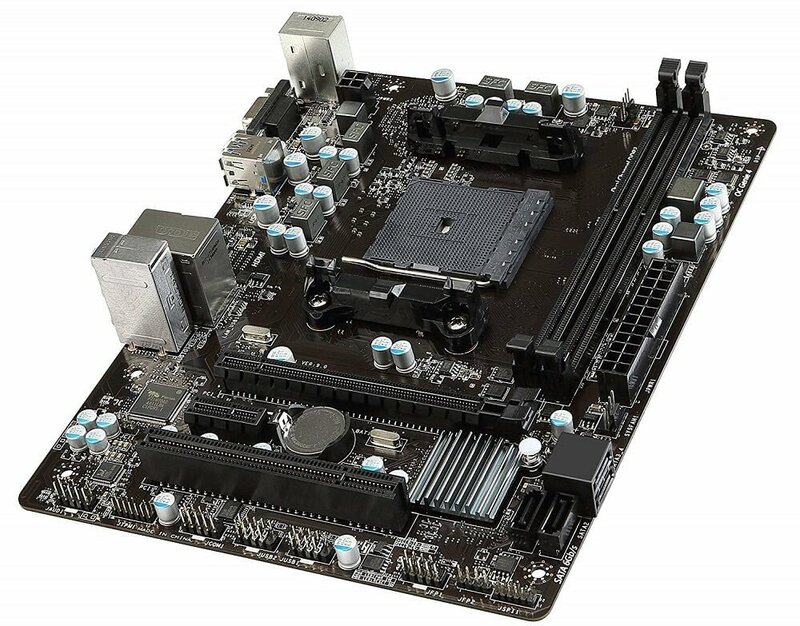 This MSI motherboard is fully compatible with Intel 8th-gen CPUs, Pentium, and Celeron CPUs. It’s also equipped with an EZ debug LED for quicker troubleshooting. The4 x DDR4 memory slots support up 64GB. Two-way AMD CrossFireX support is also available. 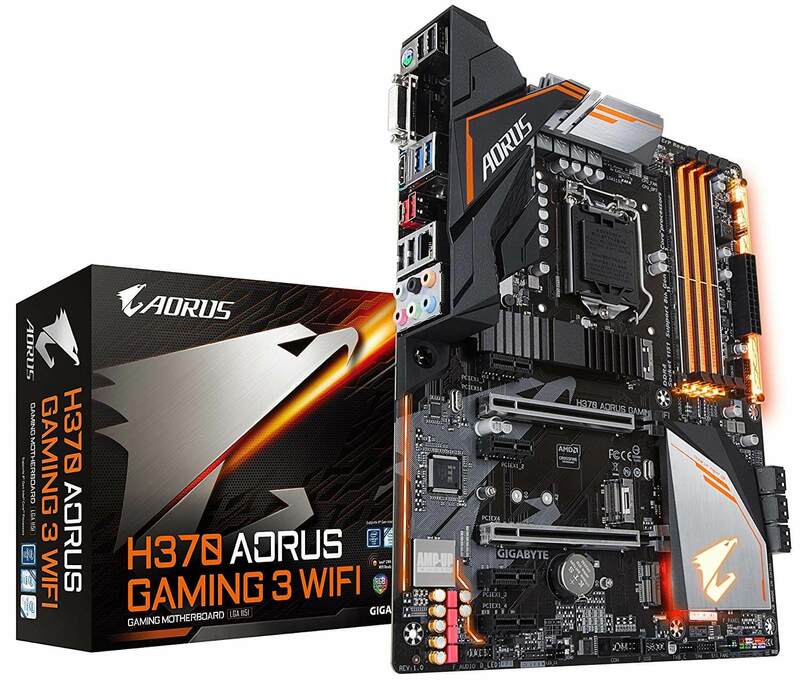 So, what do you think about these pre-Black Friday motherboard deals?